I´m an Associate Professor and a Political Scientist MA. I´m inter alia working at the University of Hanover, Institute of Political Science. I am a Political Scientist, focused especially on Modernization and Sustainability of States and other research focal points. I hold a master's degree (Magister Artium/M.A.) in Political Science (major), Jurisprudence and Psychology (with consolidation studies in Sociology and Philosophy), a doctoral degree/PhD (Dr. phil.) in Political Science and Administrative Science, a postdoctoral degree (Dr. habil.) in Political Science from the Leibniz University of Hanover and an Associate Professorship in Political Science from the same University at the Institute of Political Science. Formerly I have previously worked - amongst others and for instance - as a researcher and lecturer at the Open University of Hagen or the University of Constance. Further details can be found on my CV. In addition to my scientific commitment, I support the Ministry of Interior, Digitization and Migration on questions of digitization. On request and demand, furthermore I also support other public, private and political institutions in the field of my research projects and related issues. Do not hesitate to contact me. 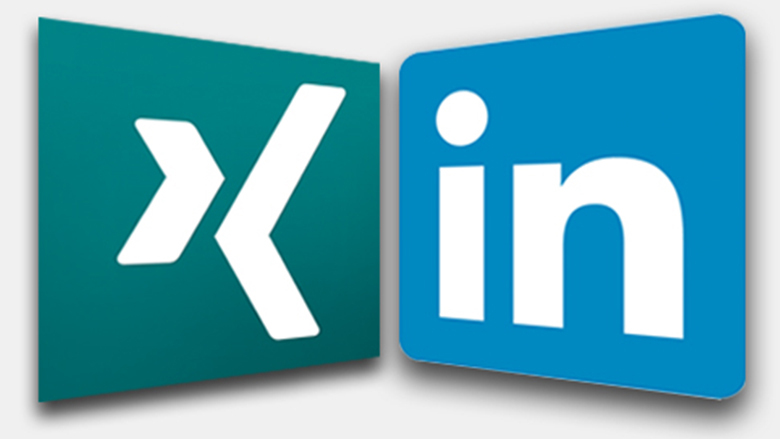 Find me also on various social media, in paricular on xing and Linkedin. Note: Political Science is an international scientific discipline and I´m also acting in an international context. Therefore, the following pages are predominantly presented in english.